The World's Best-Selling Speech Recognition Software! Let Your Voice Do The Work. Want to tell your Mac what to do? Wish granted. Now you can with the #1 voice recognition software on the market. Tell your computer to open your email and write an email to Big Foot and that's what it will do. Need to draft up an email for work? Or write a paper for school? Don't bother typing it because Dragon Dictate will help you get it done in lightning speed. Just read your text aloud and watch the magic appear before your eyes right on your computer screen. With Dragon Dictate you can use your voice to create and edit text or interact with your favorite Mac applications. 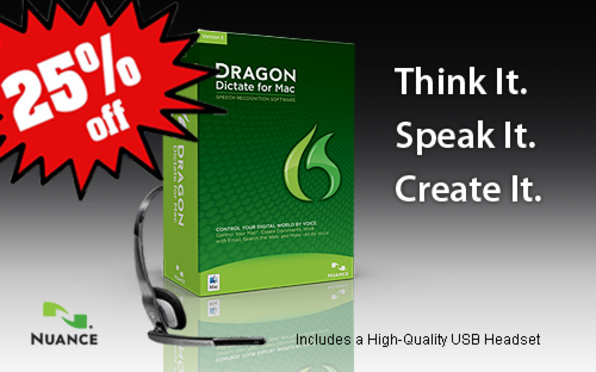 You can even use a digital voice recorder and Dragon will transcribe your dictation when you are back at your Mac. Boxed Version Comes w/ an External USB Headset. Yup, that's right. The boxed version will come with an external headset that will help your computer pick up every word that comes out of your mouth. 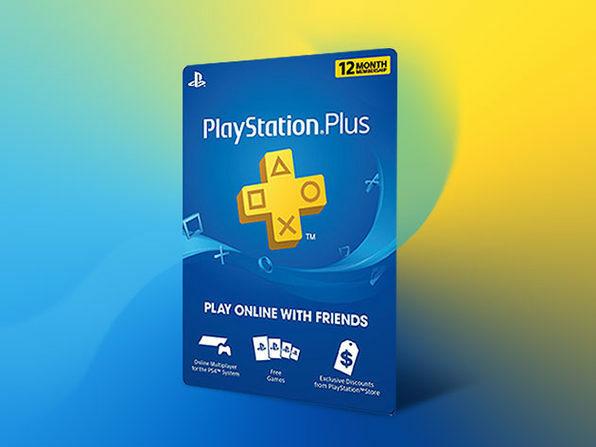 Please note: this promotion is for the boxed version (shippable) and will cost an additional $9.95 (for USA customers) and an additional $19.95 (for Canadian customers) during your redemption process. Benefits of the Best-Selling Speech Recognition Software for the Mac. Control Your Digital World by Voice. Ignite Proficiency & Ease of Use Right Out of The Box Thanks to the new interactive tutorial’s simulations, you can learn and practice good dictation, correction and editing habits so that you can create text efficiently within just a few minutes. Ignite Freedom & Comfort at Your Mac Say goodbye to repetitive stress injuries. Use your Mac in a comfortable, ergonomic way without being tied to your keyboard and mouse. 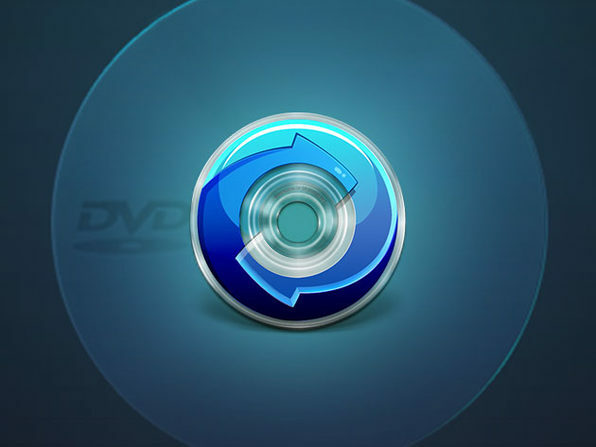 Open applications or folders, select menu items, click or move the mouse, press keys, switch from one application to another or create custom voice commands to execute multiple steps by voice. Use your Apple iPhone, iPad or iPod touch (4th gen) or your compatible Android device as a wireless microphone over Wi-Fi for optimal convenience. Wideband Bluetooth support delivers outstanding wireless performance with no training required. Ignite Mobility For Productivity On The Go Dictate into a Nuance-approved digital voice recorder or use the free Dragon Recorder app to capture high-quality audio files using your iPhone, iPad or iPod touch (4th gen). Dragon Dictate will transcribe the recorded audio files when you connect to your Mac. These mobile recording capabilities enable you to capture thoughts from anywhere, at any time while they’re still fresh in your mind to produce detailed, high-quality reports, papers, proposals, meeting minutes, and more.